Some areas where Pennsylvania has moved the needle relative to other states includes decriminalizing youth homelessness, providing youth experiencing homelessness some contract rights, and maintaining a state plan to prevent and end homelessness. There is room for improvement throughout the metrics for the Garden State, with emphasis on the Law & Policy category. 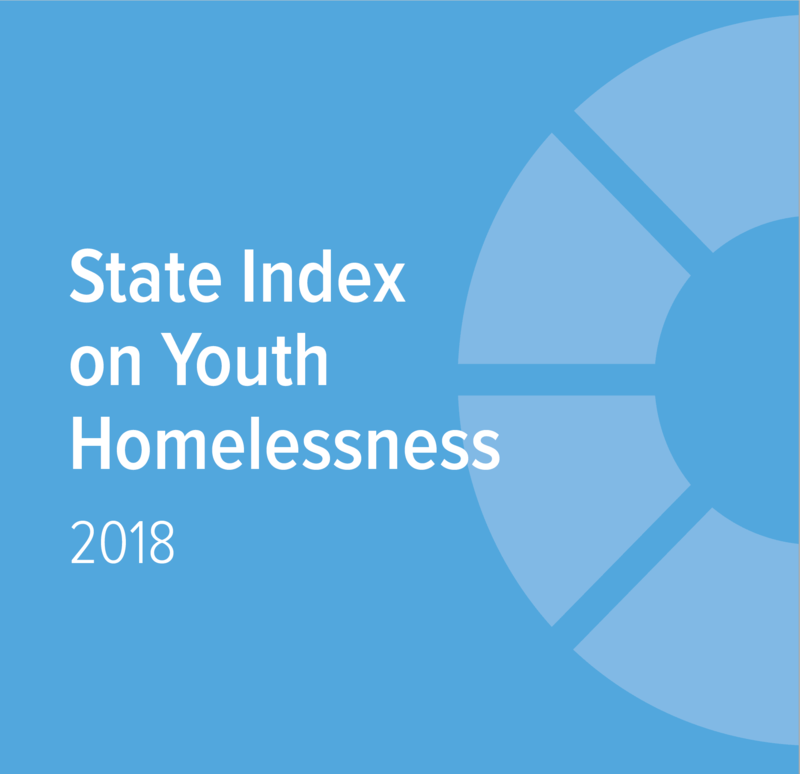 Enacting and funding a state law similar to the federal RHYA and implementing a coordinated state government response to youth homelessness should be prioritized.